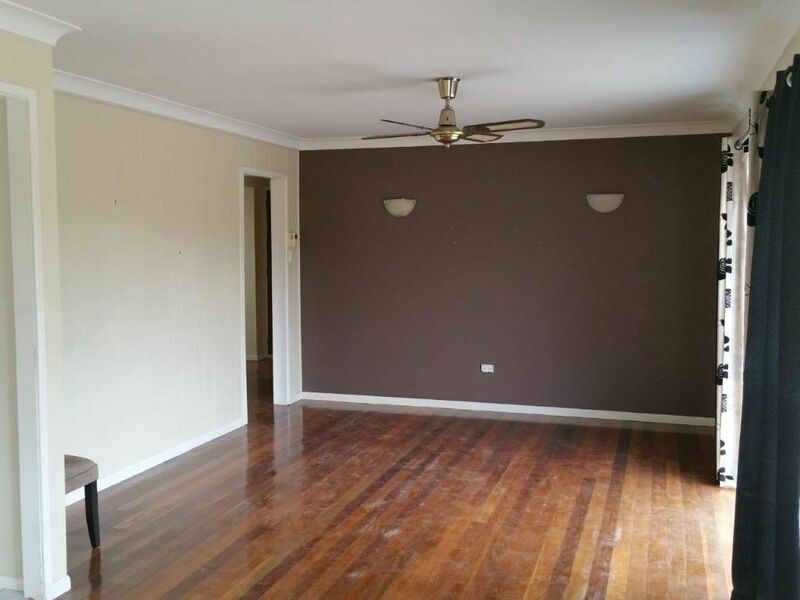 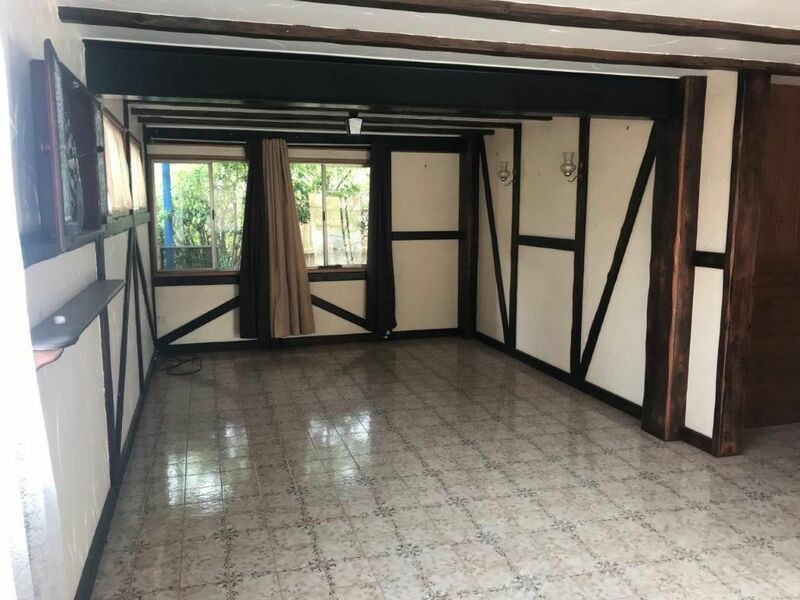 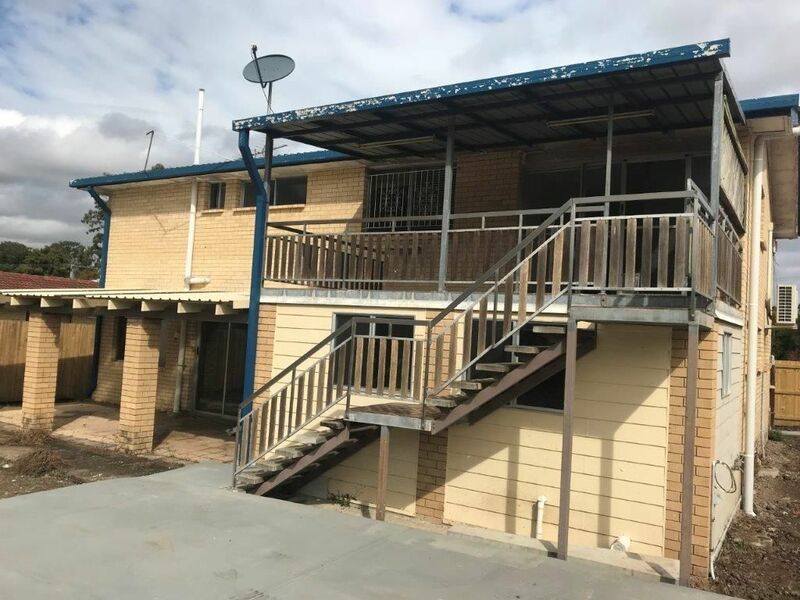 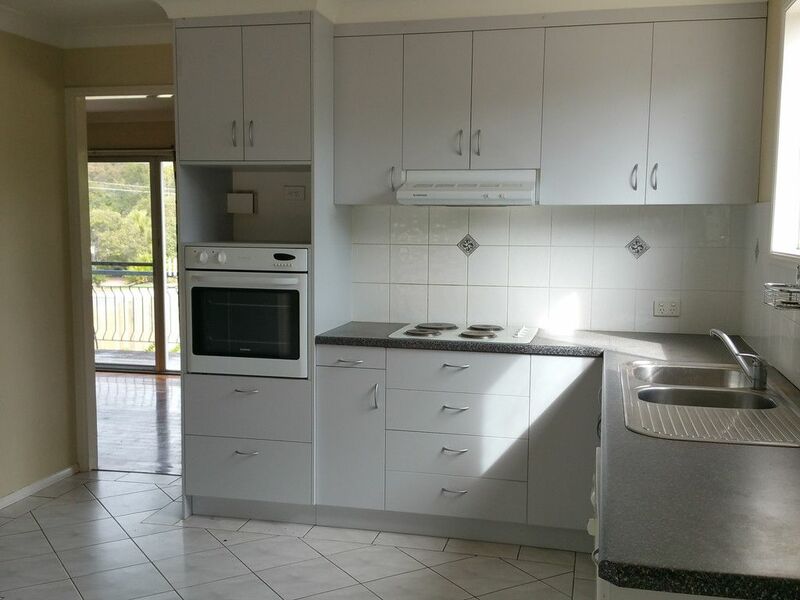 My Smart Start Property – RENOVATORS DELIGHT – MAKE AN OFFER NOW!! 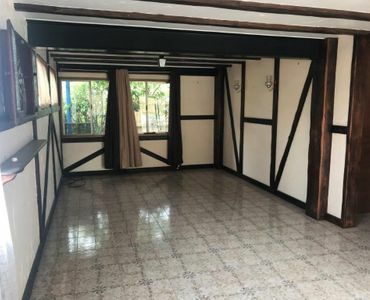 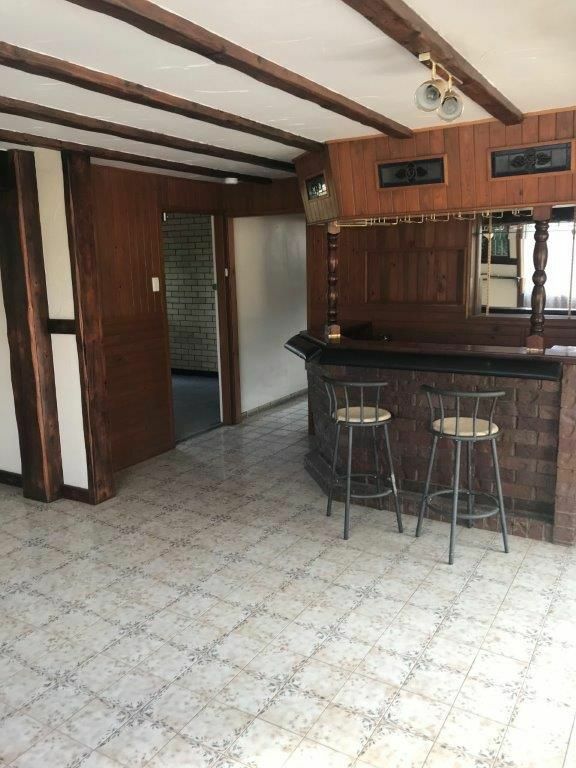 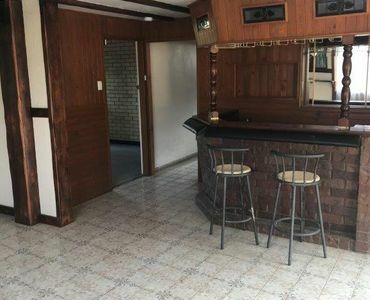 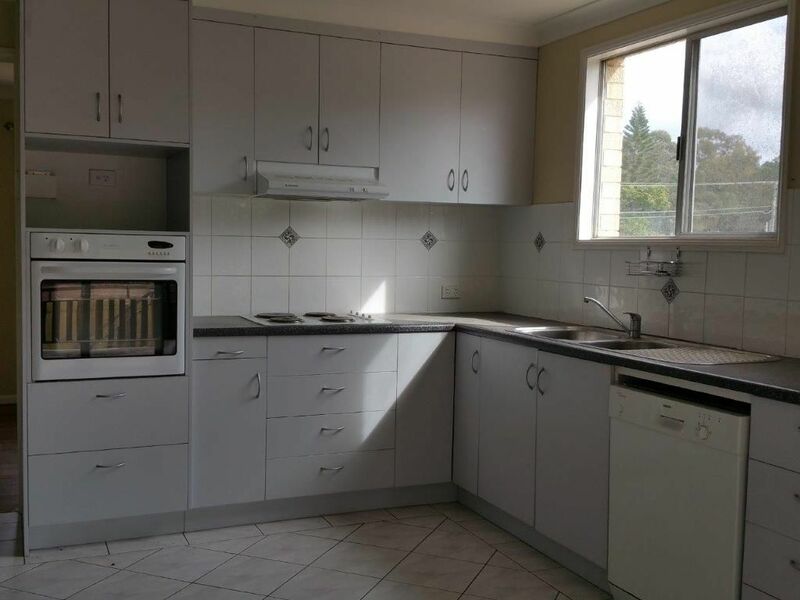 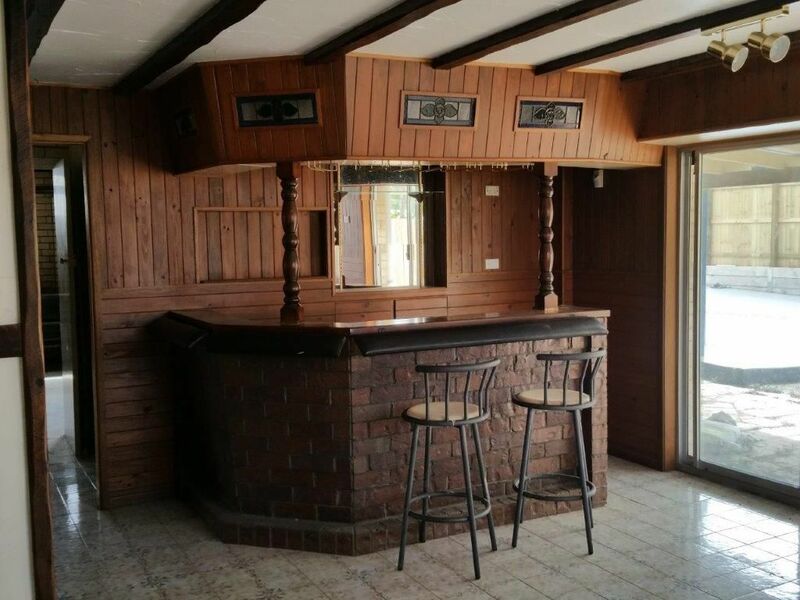 RENOVATORS DELIGHT – MAKE AN OFFER NOW!! 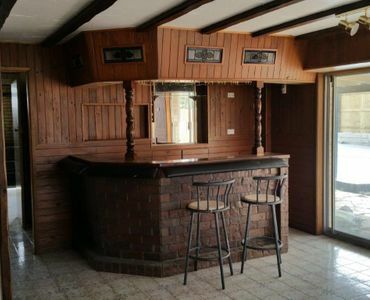 The owners wants it sold NOW – so make an offer today. 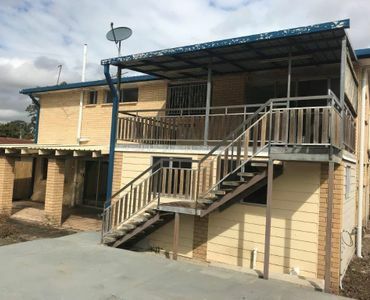 This 2 storey home is just waiting for someone who wants to buy an affordable home they can renovate. 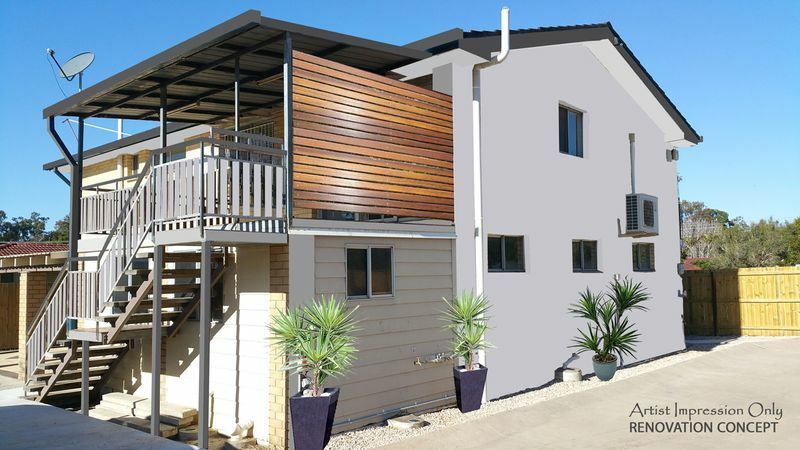 You can see from our render image the potential this home has. 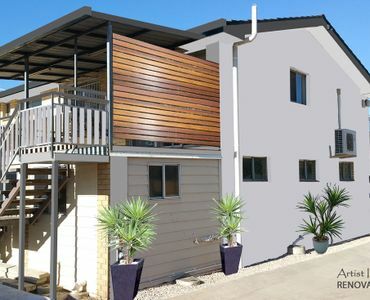 The layout of this home provides endless possibilities! 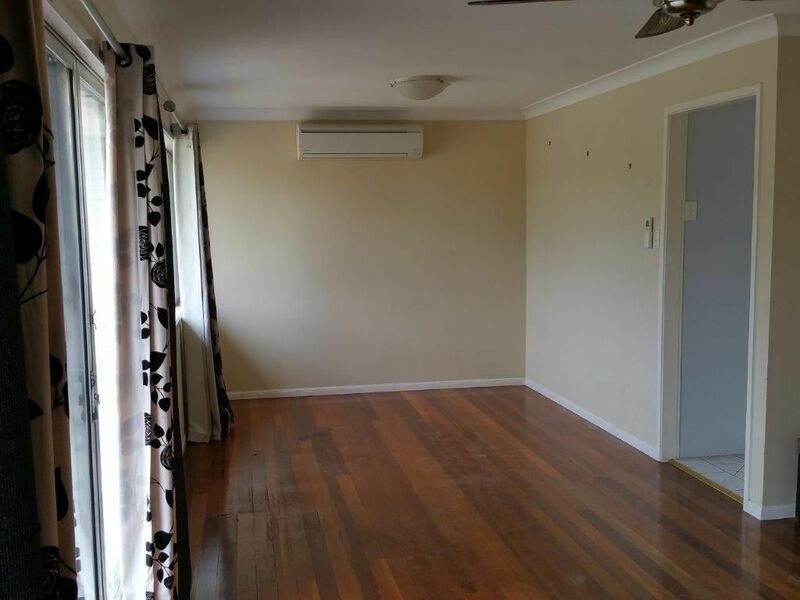 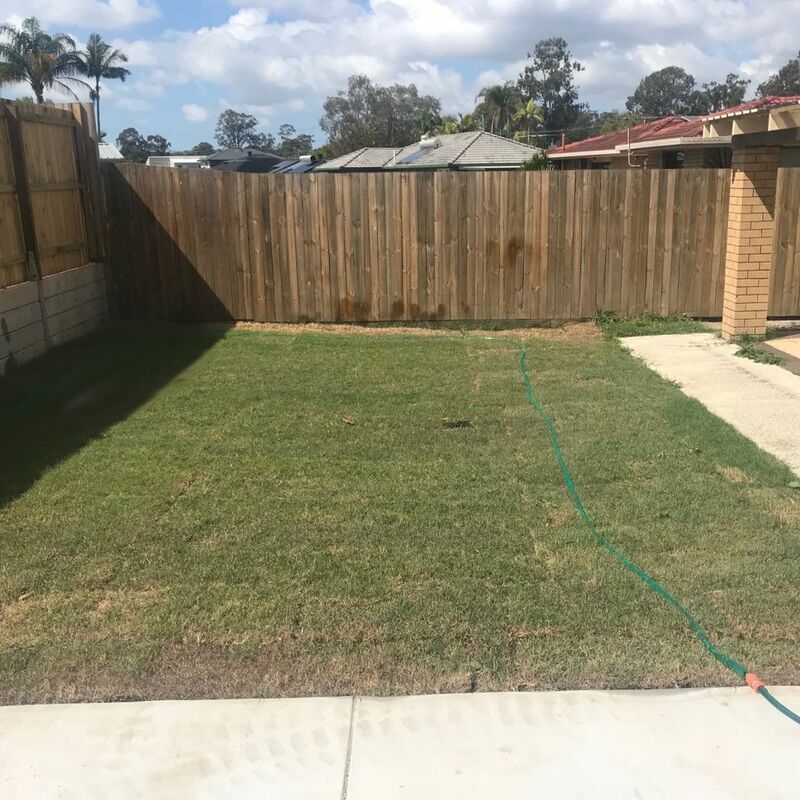 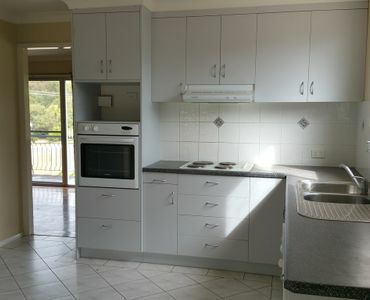 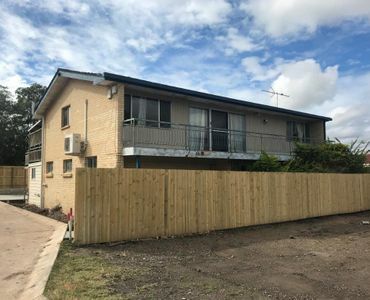 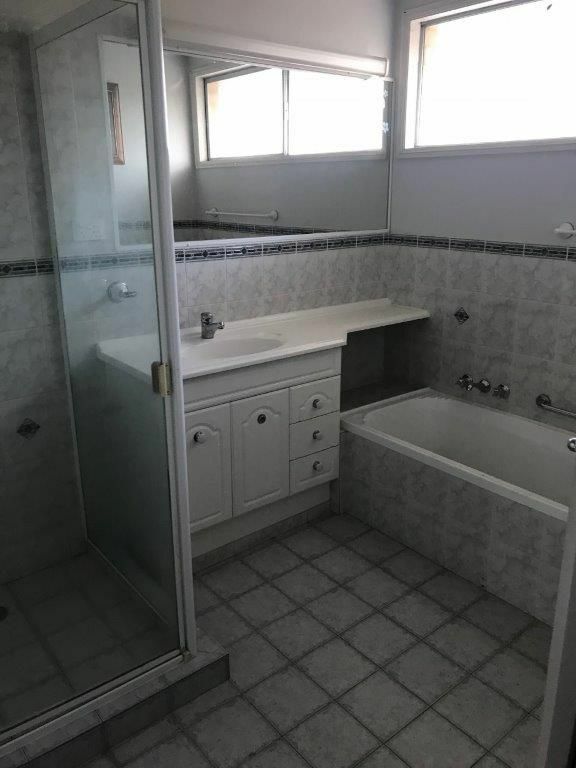 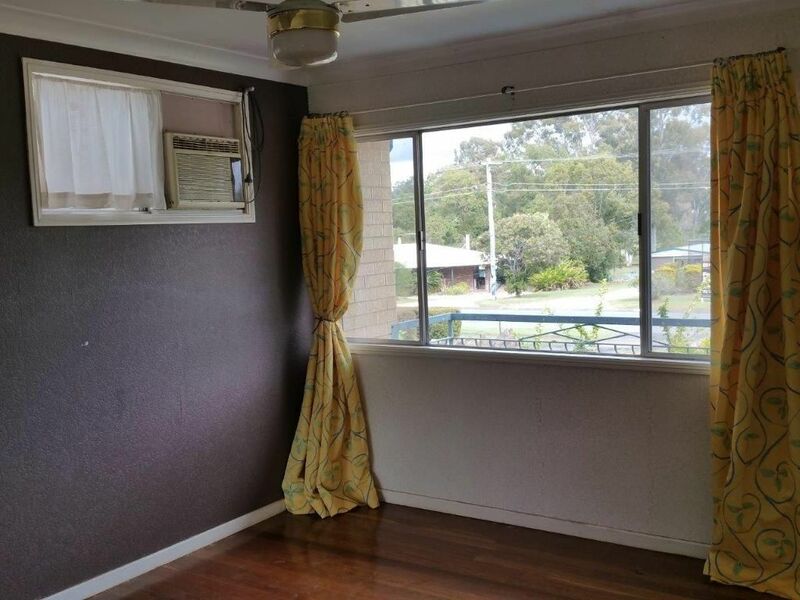 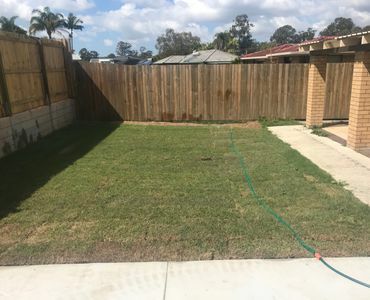 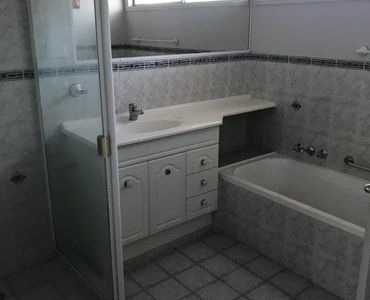 Situated in the popular suburb of Loganholme on the eastern side of the M1, this is right in the corridor between Brisbane and the Gold Coast. 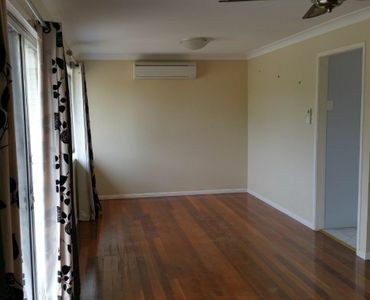 With easy access to the M1, Logan Motorway, public transport and schools the location does not get much better. 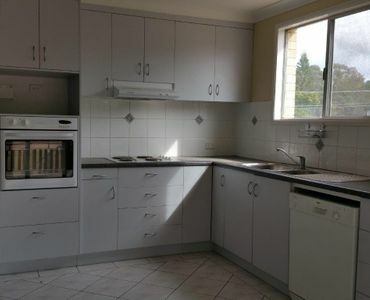 Plus the Logan Hyperdome shopping centre is within 3km. 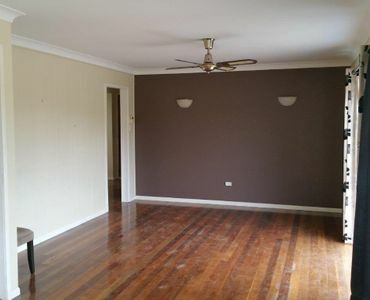 Contact Michael Fordyce now to arrange an inspection of this home before it’s sold!! 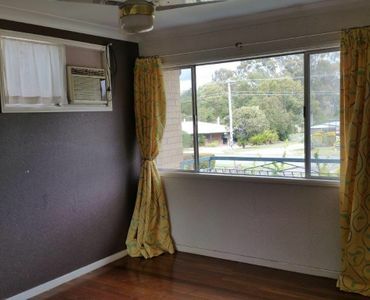 The information contained herein is gathered from sources we consider to be reliable. 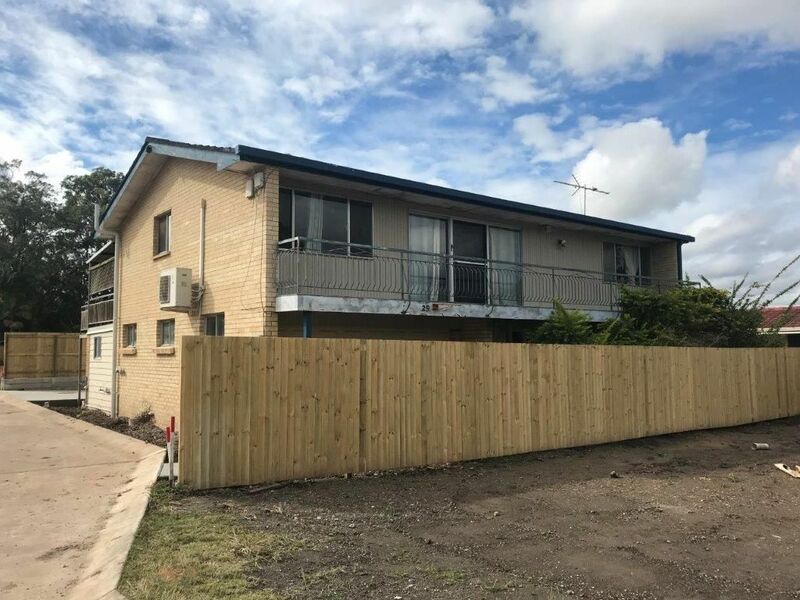 We cannot make any guarantees or give any warranty about the information provided, and prospective purchasers must solely rely on their own enquiries.